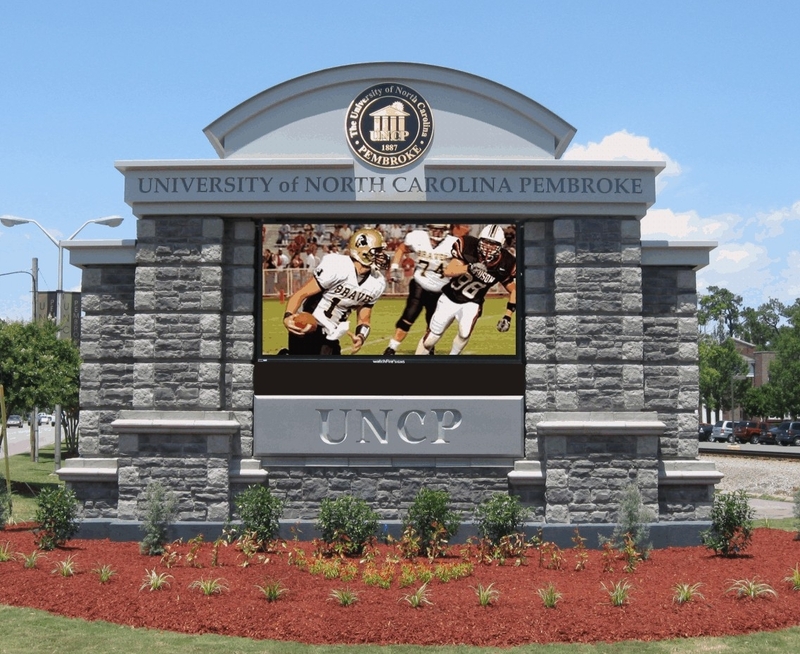 Monument signs are a great way to increase your street presence and emphasize your brand identity. They are commonly seen at business parks and are sure to grab the attention of passers-by. There is a professional elegance about a monument sign which makes your company appear grand and impressive. Monument signs are some of our favorite to work on because they always throw up new challenges and no two projects are alike. 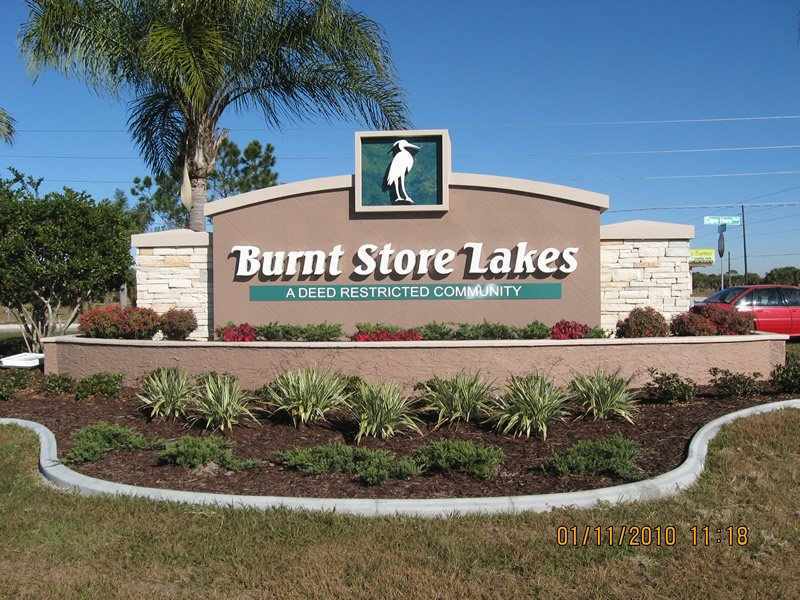 Southern Star Signs & Graphics are a leading monument sign company in the Houston area and we are proud to be able to put our name against many of the best monument signs in the area. If you’re considering a monument sign then you have probably seen some impressive examples outside other businesses. The creation and design process for monument signs is always exciting and gives you a few additional things to think about which other signs don’t offer. The building it’s being situated outside is often a big consideration for monument signs. We can work with any kind of brick or stone and look to replicate the style and elements of your location. This makes the sign an extension not only of your corporate identity but of your building as well. Given this, you want to make sure you are working with a monument sign company who are experienced in this area. That company is Southern Star Signs & Graphics. Monument signs require a two-part design process. Our design team will focus on the graphics of the sign just as they would with any other of our products. Then there’s also the job of planning how the rest of the sign will be constructed. Our graphic design team will work with you to ensure the informational part of the sign is clear, informative and consistent with your branding. Our construction team will discuss materials, style of the build and building techniques required. From an early stage, we are starting to form a plan of how your sign will get constructed as this can be a large project. All of our years as a leading monument sign company have taught us that preparation pays off with these signs. The first step of a successful monument sign installation is to check whether or not you need a permit before work can begin. Very often with these large exterior signs you need to apply to the local authorities for approval. The process will depend on your location and the specifics of the sign. Our team have been through this process many times and will be happy to save you a lot of time by taking charge of the process. The install itself will be carried out as quickly and efficiently as possible. For monument signs, our team will carry out a site survey and work with you to create an installation plan with minimal disruption to your business. 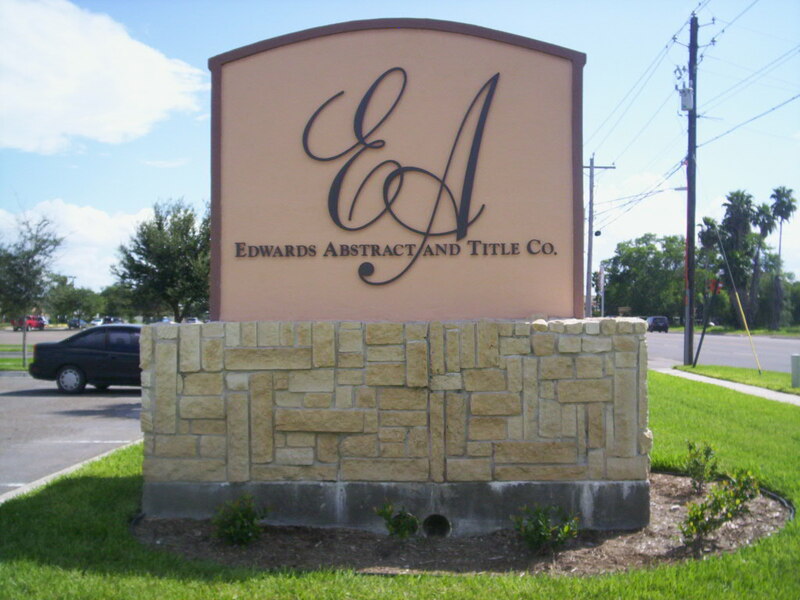 This care and attention to detail are what makes us the top monument sign company in the Houston area.